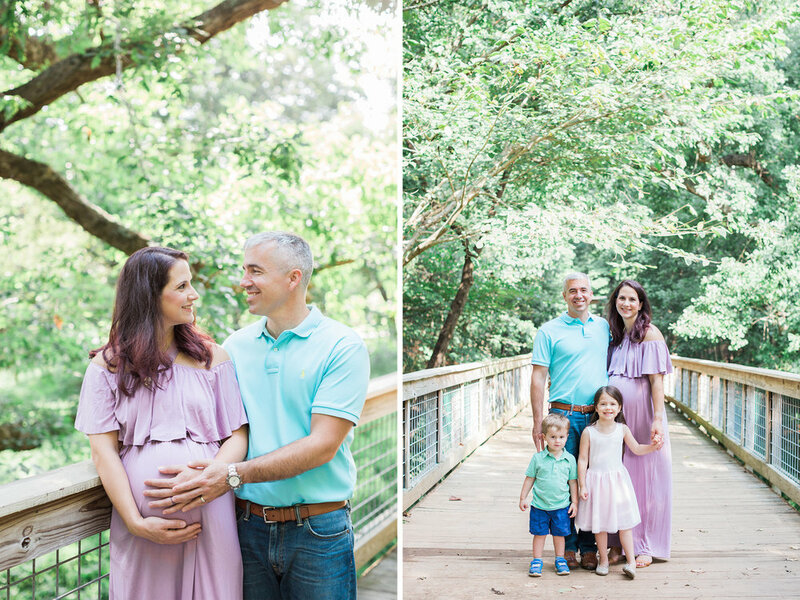 There's something so special about getting to see a family grow year after year. 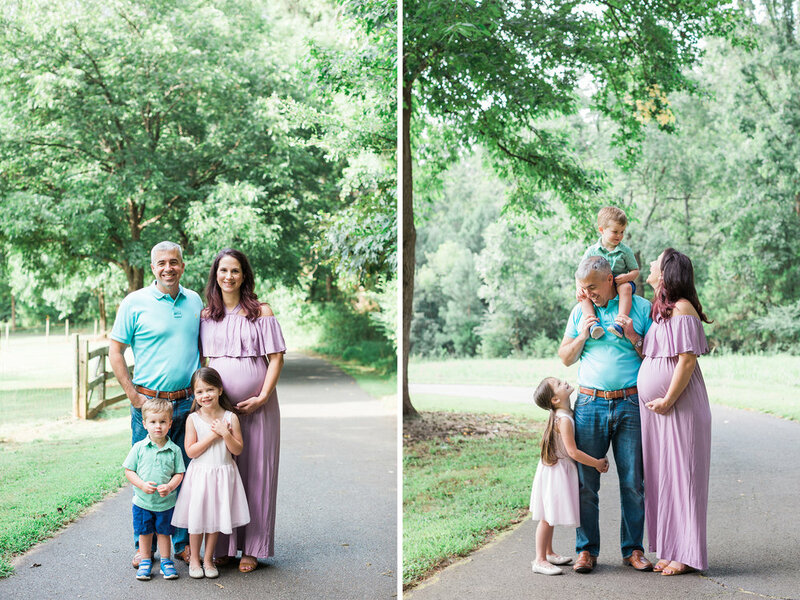 I first photographed these sweet people when they were pregnant with Dominique, and Ariana wasn't even a big sister yet, but now they're onto becoming a family of five! 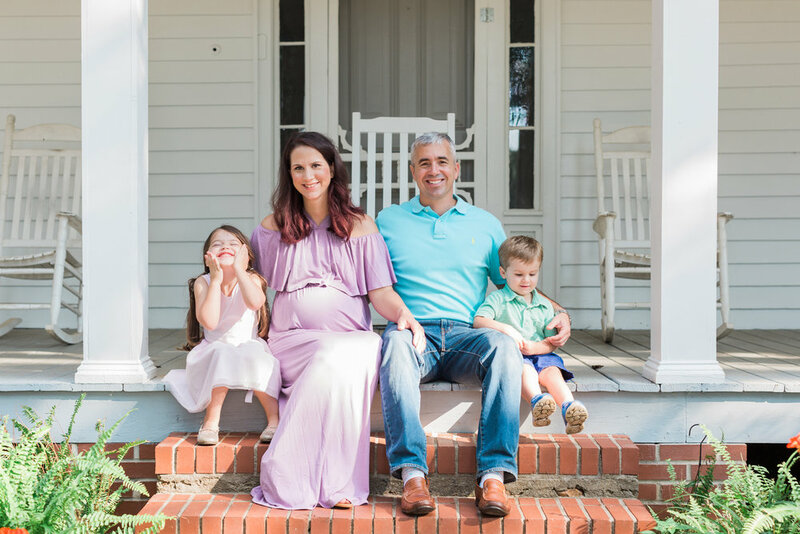 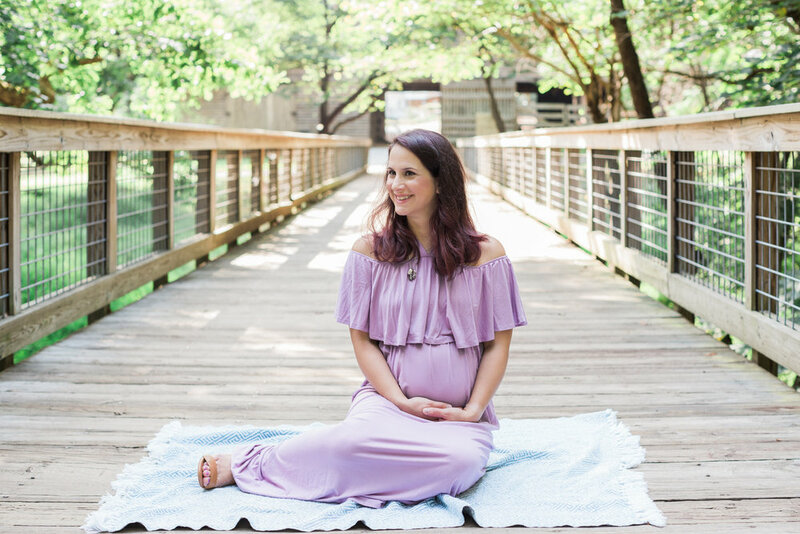 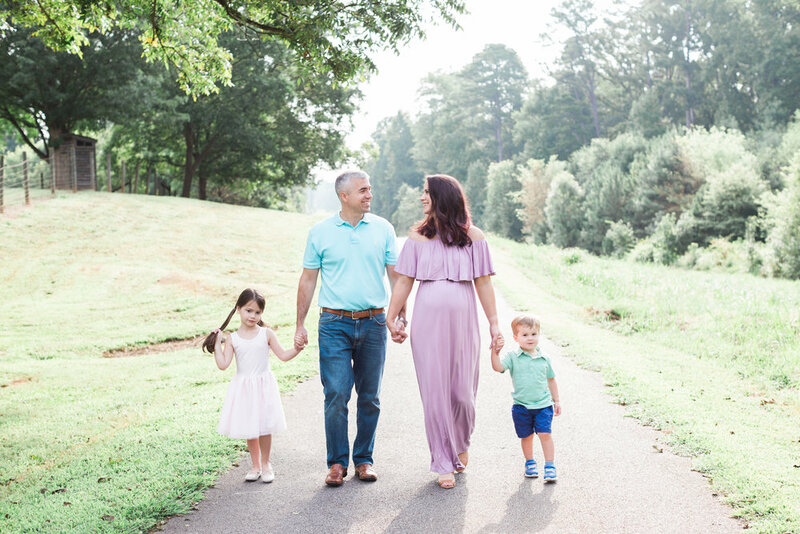 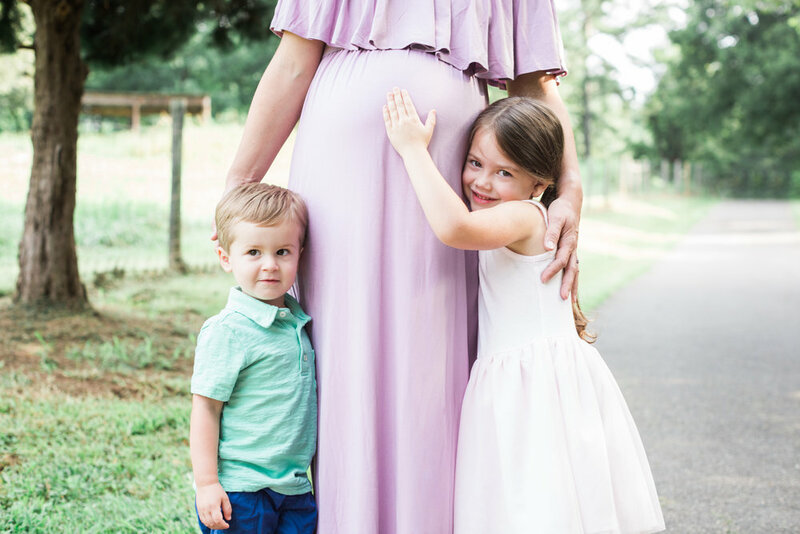 What an absolutely beautiful family Chris and Kim have made -- I can't wait to meet the next baby boy or girl Canon this fall!